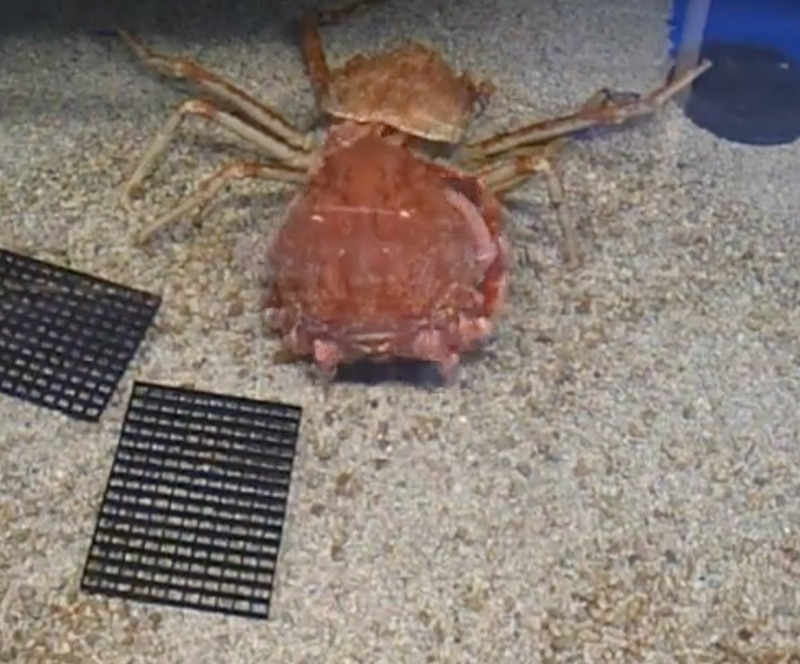 “To pull off this trick, the crab secretes enzymes that separate its inner body from the hard shell, and then it develops a “paper-thin” new shell underneath. Eventually, the old shell opens up at a seam around the main body, and the crab pulls itself free. That final step is what’s seen in this video,” according to Live Science.